Enter our competition to win a cookery course and luxury hotel stay for two at Lainston house, worth £950. We’ve joined forces with Lainston House in Hampshire to offer you the chance to win a full day class for two at Season, the Exclusive Cookery School at Lainston House. Our winner and guest can take their pick from a wealth of classes, from Malaysian street food to the art of cooking with chocolate, all taught by expert tutors in a purpose-built training kitchen. 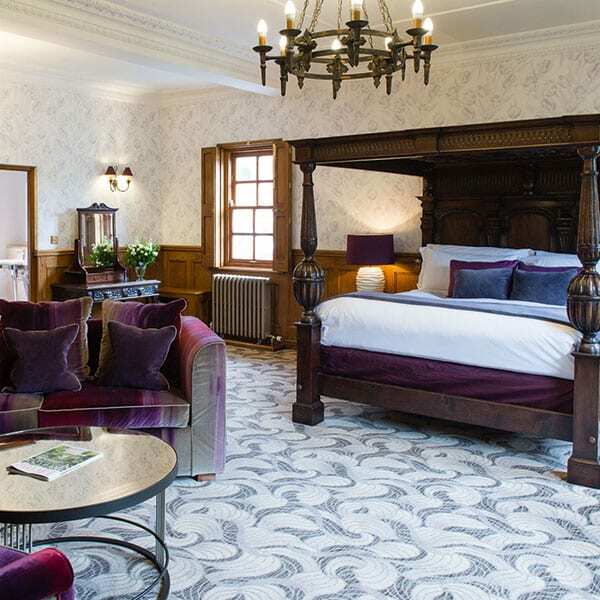 You’ll also enjoy one night’s accommodation at Lainston House in a traditional junior suite, with a full English breakfast the following morning. 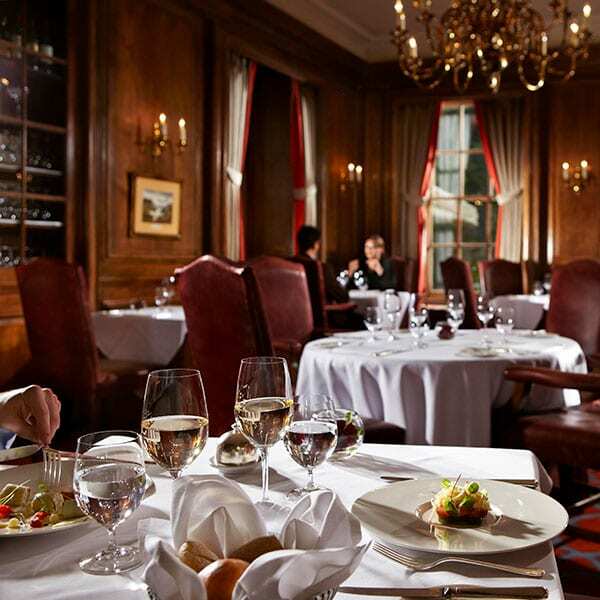 And to make your stay complete, you’ll be treated to a three-course dinner in the hotel’s restaurant, The Avenue, as well. 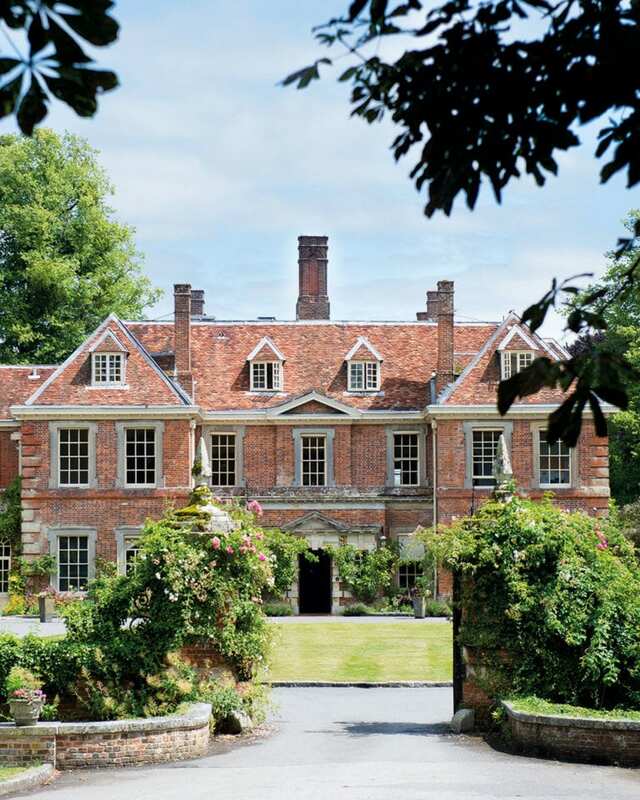 Lainston House is a traditional 17th-century country house hotel set in more than 60 acres of beautiful parkland, close to the historic city of Winchester. All in all, it’s a wonderful setting for this special competition prize. The Malaysian street food cooking would the wow factor experience for us. Love it – great prize! What a wonderful prize,im not a very good cook so id really benefit from some lessons and the luxury hotel stay would be a dream come true ,fingers crossed. Love Lainston House, its 2 minutes up the road from my mum’s house and is beautiful! Fingers crossed for a win! Cooking, eating and time with family and friends is special but this experience makes it an extra special occasion. Oh wow I love cooking but would love it more if I’d had some lessons. Such a treat! How excited would you be if you got the “you won” email for this prize!! what a delicious delovely idea ! What an exclusive offer. It’s the season to be wined, dined and thoroughly won over by Lainston House. What a great opportunity to learn from the masters in a beautiful setting as well. A fantastic prize in a wonderful setting. Looks fabulous! Thanks for the chance of winning! A beautiful environment to learn more about what I love…cooking! would love a cookery class to impress my family and friends with new skills. Absolutely brilliant competition! Would be so thrilled to win this once in a lifetime experience.